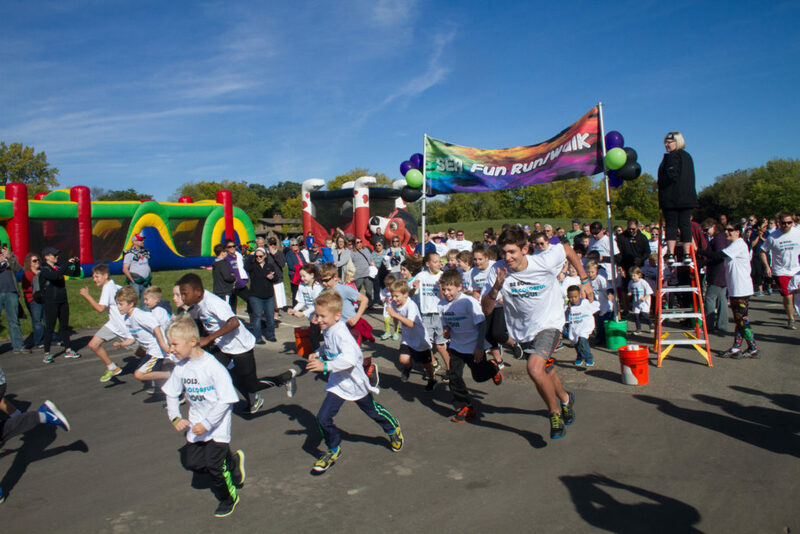 This year’s fall Fun Run & Color Party was a huge success thanks to the school staff, PTA committee members, and our amazing SEA families!! Thanks to our student’s fundraising efforts, we raised $13,075 – all money that goes right back into the school to support a variety of education initiatives to help our kids reach their full potential. 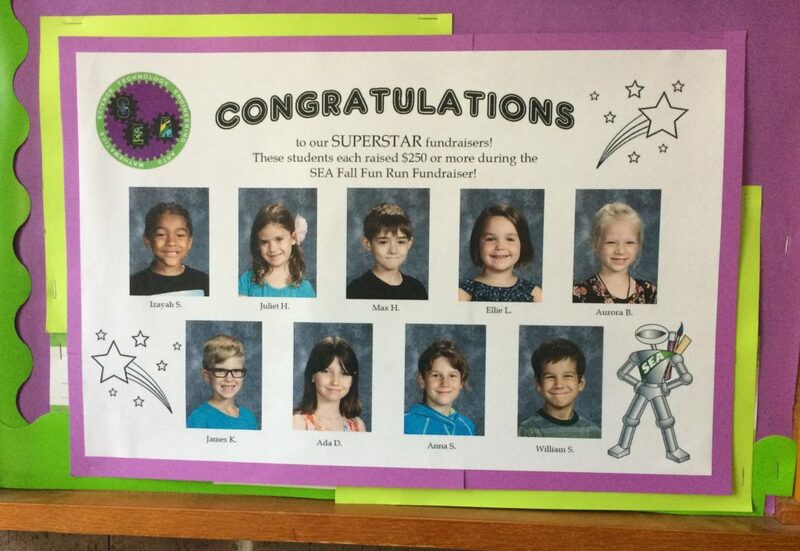 Superstar Student fundraisers are being recognized for their achievement by having their photo up on the main bulletin board in the school entryway! 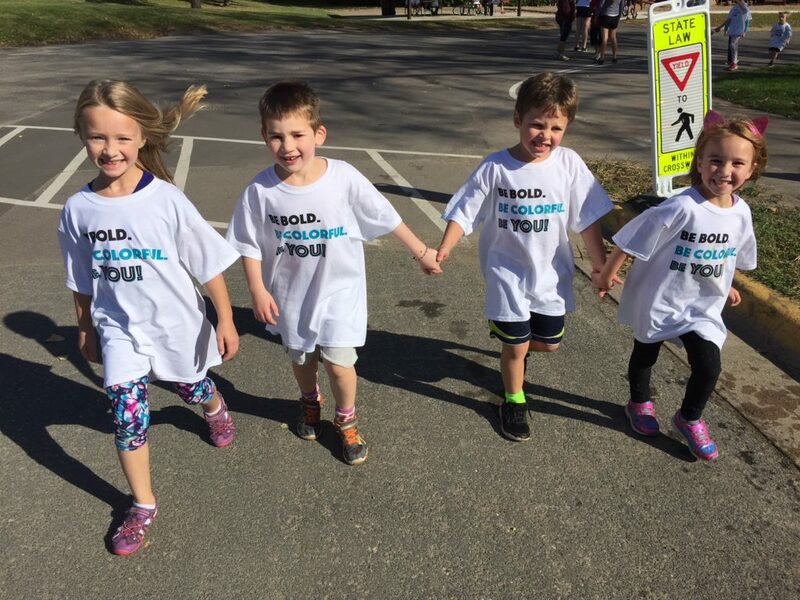 You can see more Fun Run photos (and add your own) in the Google Drive folder set up by the SEA staff.